Come with Colin as he tours a Fabulous Riad For Sale Marrakech in the upmarket Kasbah district of the Medina. This is the old Royal quarter near the King’s Palace. 7 en suite bedrooms, a spacious patio with a good plunge pool, marvelous terraces with great views! 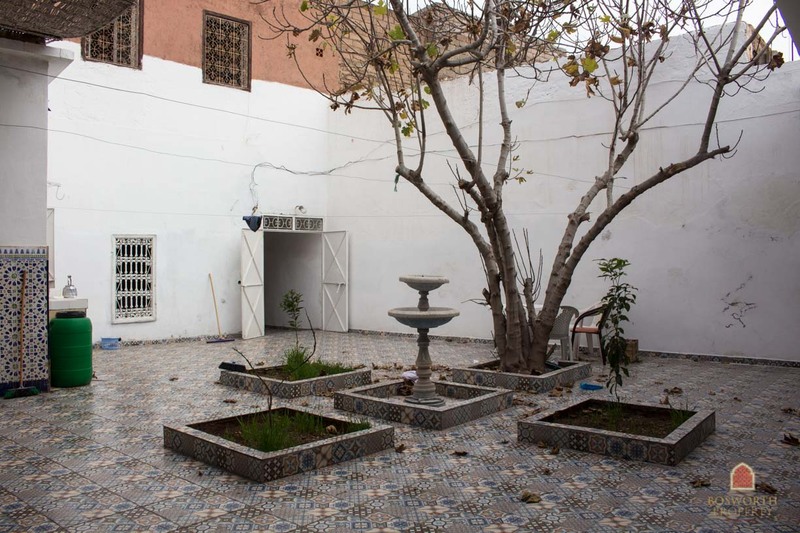 This is a successful Riad Guesthouse with all authorisations and is being sold as seen. So have a look at the video and then call +212658025028 or mail [email protected] to arrange your own viewing. Thank you! Bosworth Property Marrakech YouTube Channel is well worth subscribing to. It’s free of course. 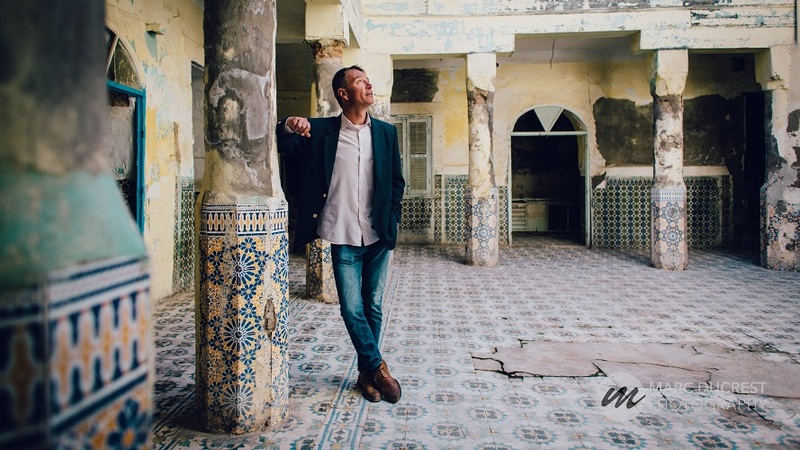 And you can watch loads of videos as I tour some of the best and most interesting Riads in Marrakech Medina. I have a lot of fun doing these little videos and I hope that you enjoy watching them. Your feedback is always very welcome! And remember to get your copy of my Free Guide to investing in Marrakech. It’s full of useful information for the first time buyer and for the seasoned investor. And it’s free! 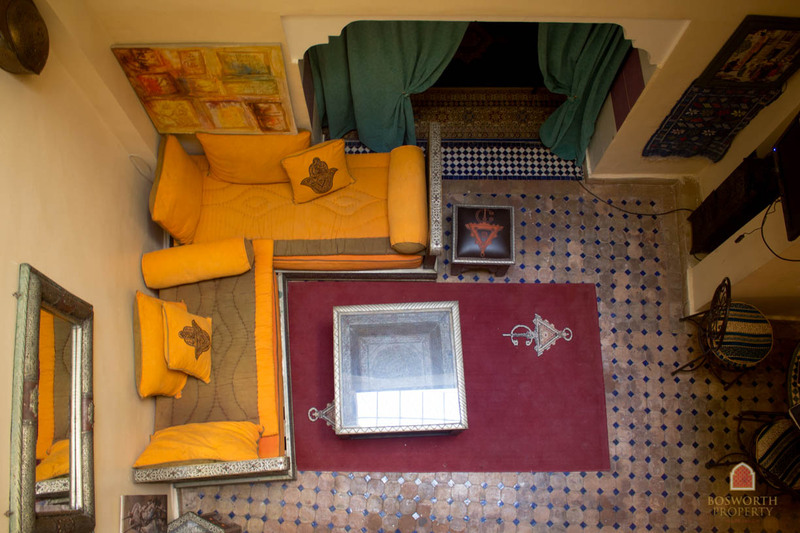 So if you’re looking for a Riad For Sale Marrakech then it makes perfect sense. 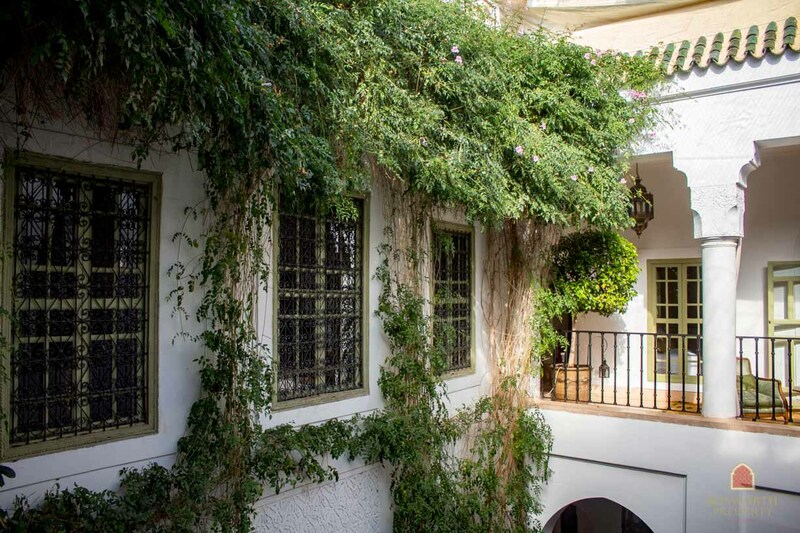 For more information on this Fabulous Riad For Sale Marrakech just call me on +212658025028 or mail [email protected] – I look forward to hearing from you! And you can use the form just below here to contact me about this fantastic Riad or about any of the properties in our listings. Thank you!